The operation of Section 116 of the Transfer of Property Act would confer legitimacy to the possession of the tenant even after the termination or expiration of the deemed period of the lease so as to confer on him a status akin to that of a statutory tenant and hence protection from eviction as envisaged by the provisions of the Act of 1953, the Bench said. Three Judge Bench of the Apex Court in SHYAM LAL VS. DEEPA DASS CHELA RAM CHELA GARIB DASS has held that a self-cultivating tenant in Punjab who is in possession of the leased premises beyond lease period cannot be evicted by the Landlord without establishing proof of any conditions specified in Section 9 of the Punjab Security of Land Tenure Act, 1953. 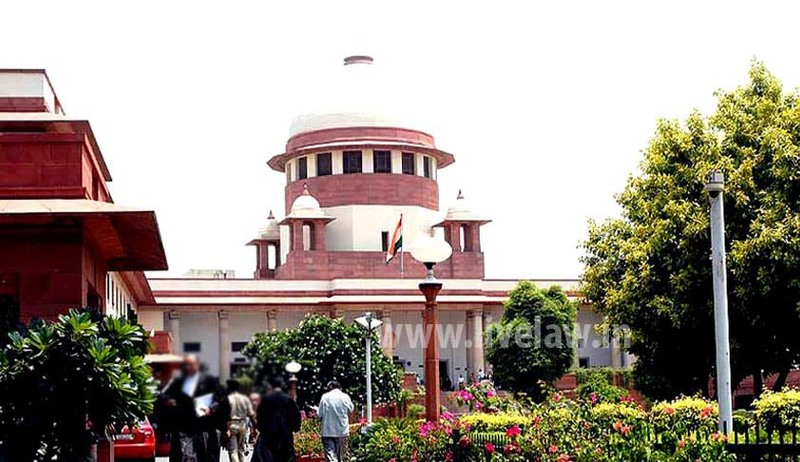 The Bench comprising of Justices Ranjan Gogoi, Arun Mishra and Prafulla C. Pant were answering the reference to it from the Division bench of Apex Court. The question referred was : Whether after the expiry of the fixed term tenancy in respect of an agricultural lease under the Punjab Security of Land Tenure Act, 1953 (hereinafter referred to as “the 1953 Act”) the tenancy gets automatically terminated and the person occupying the leased premises ceases to be a tenant? In the instant case, the lessee had filed a suit for injunction seeking a restraint on his ouster and it is in the said suit that the landlord, as the defendant, had filed a cross-objection seeking mandatory injunction for the vacation of the premises by the appellant-tenant on the ground that he had ceased to be a tenant on expiry of the period of lease. The Trial court’s order of eviction was later upheld by the High Court. The lessee moved the Apex Court.